Locals in nearby Norwegian settlements report sounds of massive bombardment as more than 600 soldiers from Russian Arctic forces engage in an exercise parallel to the Zapad-2017. It is not a part of Zapad-2017, Russian military representatives argue. But is surely is tempting to say that it still is. The Northern Fleet, Russia’s most potent Navy force, is unfolding a series of exercises which fully coincide with the great ongoing drills in the Baltic region. On Monday, a number of Northern Fleet units took part in drills on the Sredny Peninsula, a piece of land located only few kilometers from the Norwegian border. 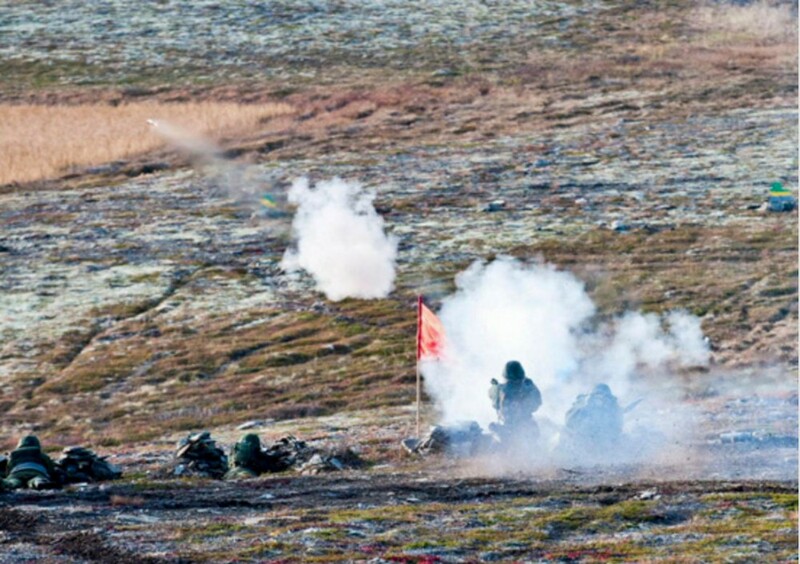 From the local shooting range of Pumanki, marines took on a series of coastal defense exercises, including the landing of forces and the shooting of missiles. In the course of the drills, Su-24 fighter jets and Mi-8 helicopters were in combat action along with more than 600 men and eight 8x8 wheeled amphibious armoured personnel carriers BTR-80, the Northern Fleet press service informs. Noise was massive as 122 mm self-propelled howitzer type 2S1 Gvozdika rolled along the Arctic beaches along with shooting from 82 mm mortars and mobile coastal missile complex Bal. A number of people living on the Norwegian side of the border have been reporting about the shelling. 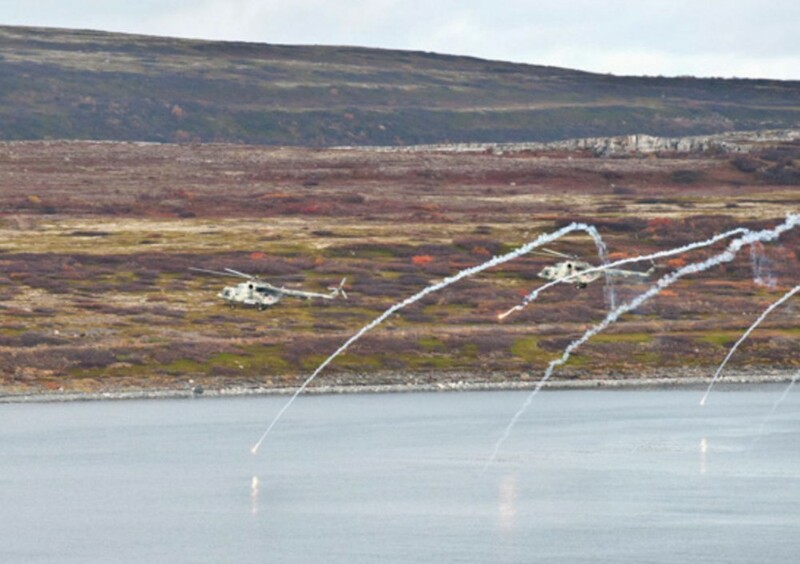 The noise of guns could be heard in Vardø, the town on the Norwegian Barents Sea coast, on Saturday. 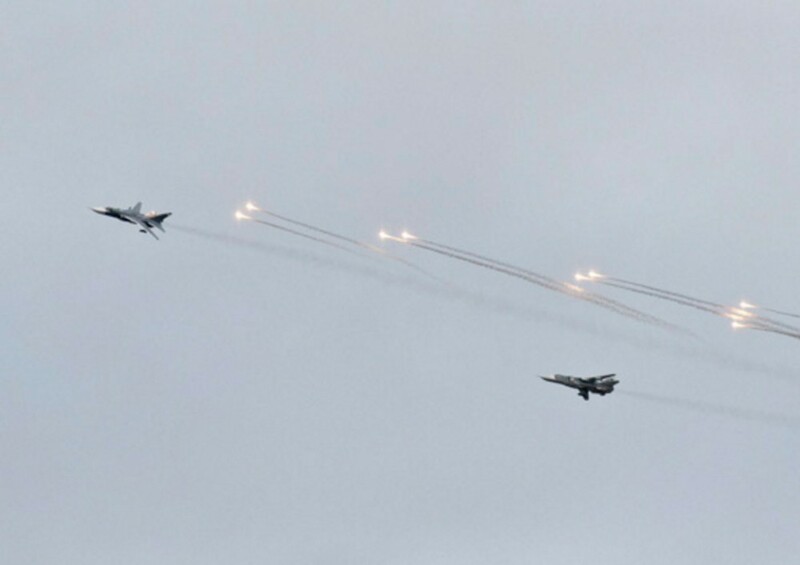 Locals from the settlement of Svanvik in the Pasvik Valley say to the Barents Observer that they at noon that same day could clearly hear the engine sound of jet aircrafts, probably as they simulated air attacks. The training scenario included the attempted intrusion in the area of enemy forces and subsequent fighting. A storm battalion sneaked in from behind and pushed back the landing of enemy forces. In a second phase of the training, the Northern Fleet forces entered into fighting with enemy troops inside the peninsula. With heavy air support, the attack of the enemy forces were halted, the Navy press service informs. 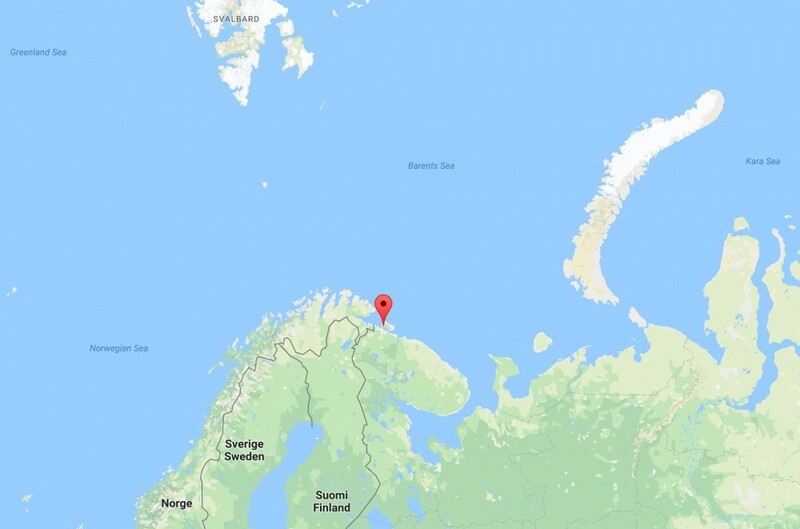 The drills come after a major flotilla of Northern Fleet vessels on Friday set out from Severomorsk, the Navy headquarters, and moved into the Barents Sea, not far from the maritime border to Norway. At the same time, Russian Armed Forces unfolded their major joint training «Zapad-2017». A key part of the Russian-Belarus exercise Zapad-2017 will take place in the Baltic area. Concern from neighboring Sweden and Finland has been growing. As a response, Sweden this week started its Aurora 2017, an exercise which simulate an attack on the Nordic country and the response of forces from nine countries. The exercise is the biggest in Sweden in years and also Finnish forces are taking part.